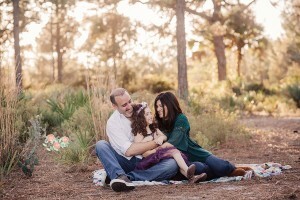 So many beautiful images from this family session. Sweet baby Elizabeth was a dream to photograph. She is so lucky to belong to such a special caring family. Although sister Maddie got her wings all to soon, little Elizabeth will always be guarded by her big sis looking down from above. 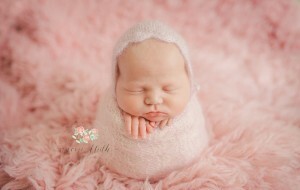 Boca Raton newborn photographer. 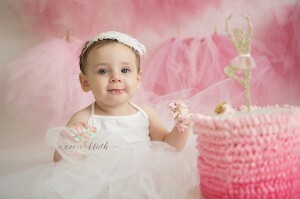 Boynton Beach newborn photographer.